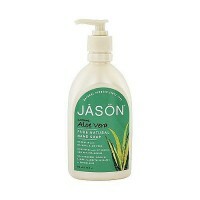 This soothing, relaxing scent transports you to a peaceful place. 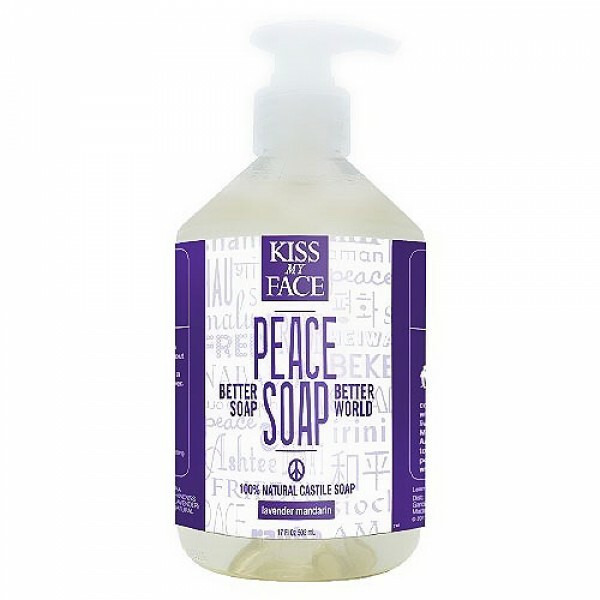 Kiss My Face Peace Soap 100% Natural All Purpose Castile Soap Lavender Mandarin is the naturally simple 101 ways to clean. 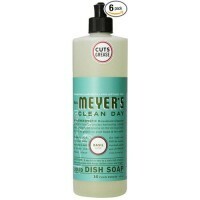 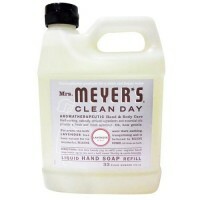 Head to toe, ceiling to floor, this excellent castile soap cleans skin and much more..
Veggie, countertop, dishes or sweater; it does it all and it does it better. 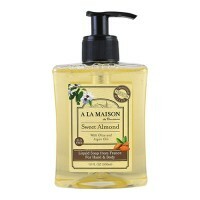 Olive and coconut oils- moisturizing and skin softening. 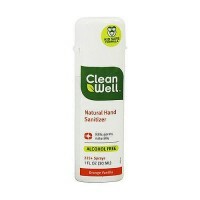 Simple Castile formula - cleans gently, 101 uses. 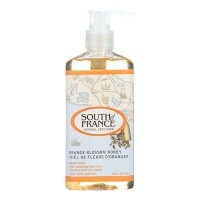 Lavender Mandarin - This soothing, relaxing scent transports you to a peaceful place. 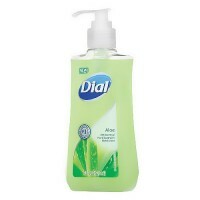 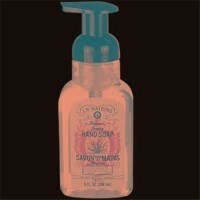 After cleansing and toning, apply over skin with fingertips using a pressing motion. 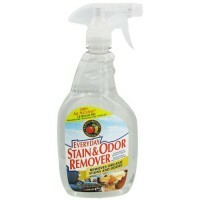 Follow with EyewitnessTM Eye Creme. 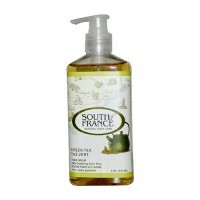 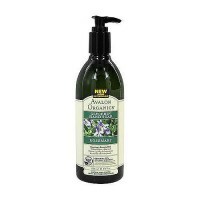 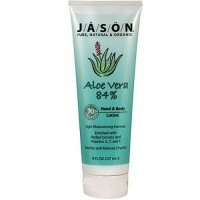 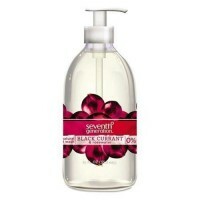 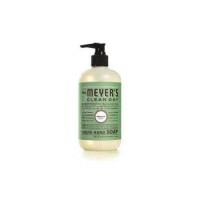 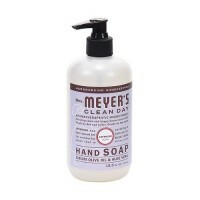 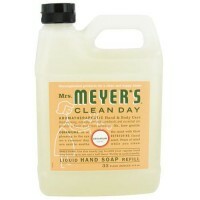 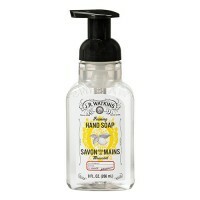 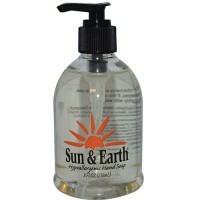 South of france hand wash shea butter - 8 oz.